By accessing to the 'Login URL' which is dedicated to your company, a Login form will appear. There may be a single Login form, ma be more than one. Please ask which one you should login to, to the "System Administrator" of your own company. Access to the [Login URL] with Web browser on your computer or Smartphone. It will be useful if you Bookmark the Login URL on your browser. In some cases, such as when "Outbound IP restriction" is set by the system administrator of your company, access source will be limited. 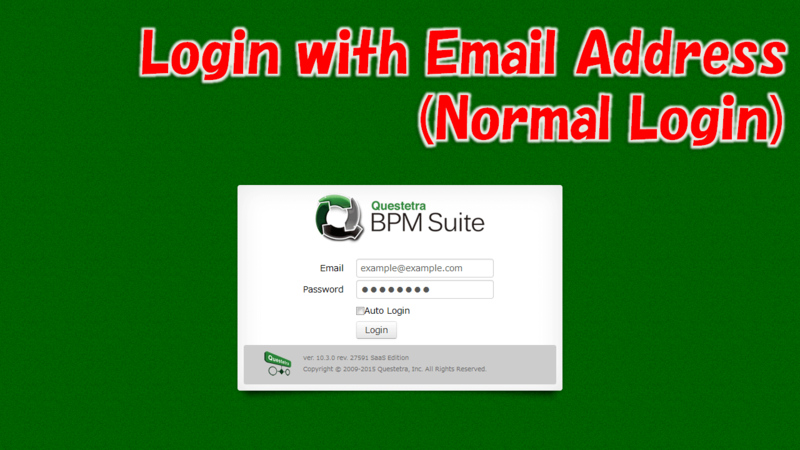 [Login] by typing your Email address and Password. 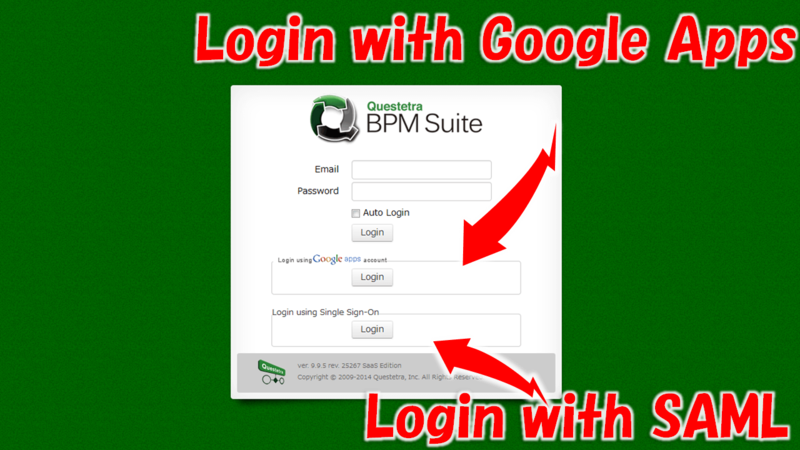 [Login] with a browser with which you have logged in to G Suite. [Login] with a browser with which you have logged in to SAML. [Login] button will be displayed as many as login methods that are configured by the "System Administrator" of your company. If you fail to login consecutively, it may take 15 minutes account lock. If it was no operation more than 30 minutes, you might be forcibly logout (session timeout). 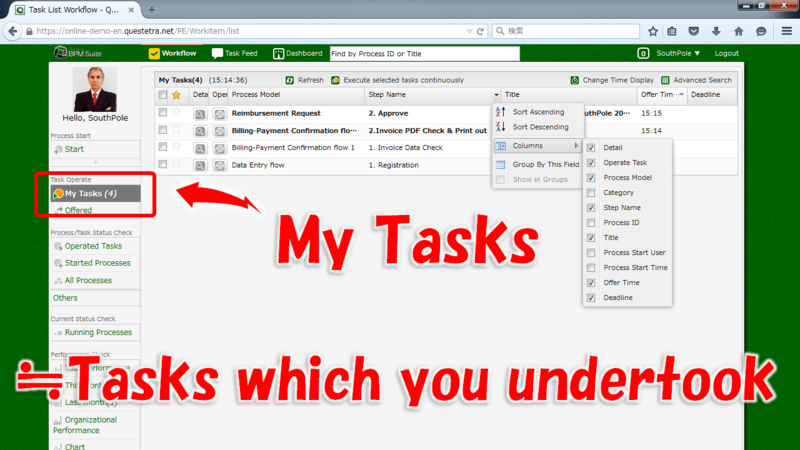 Timeout due to non-operation will not occur while viewing the [Open Chat] (former Task Feed) or [My Tasks] (or Modeling).